The eleventh chronicle in the Matthew Bartholomew series. 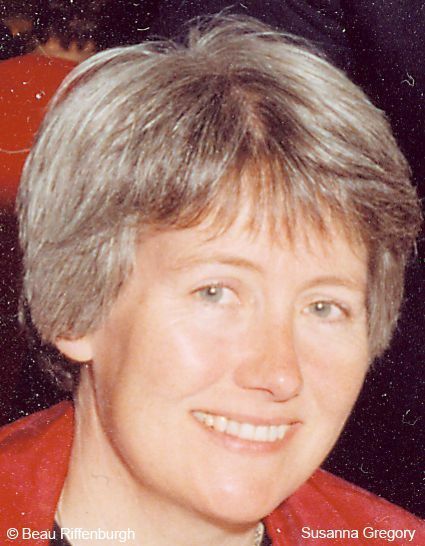 "Lively and intelligent...set vividly in turbulent medieval England." The Eleventh Chronicle of Matthew Bartholomew - Cambridge's mediaeval physician and sleuth. I've now read all eleven Matthew Bartholomew chronicles (in the proper sequence, though that's strictly speaking not a necessity) and this one is as good as the previous ten. Superb entertainment, can't wait for volume twelve! Susanna Gregory scores again! Another book I couldn't put down, she truly takes you to "visit" medieval Cambridge, with all the sights sounds & smell of the time, you could almost be there, looking over Matthew Bartholomews shoulder as he examines corpses, tends his patients, teaches his students & assists Michael in solving the latest murder that comes their way. With a great insight into religious & academic beliefs of the time, I almost find it a culture shock to "return" to modern Britain, although always grateful that fish head stew is not part of my world! 5.0 out of 5 starsBetter than Midsumer Murders! I started to read Susanna Gregory's Mathew Bartholemew series a couple of years ago and found them to be an excellent read. 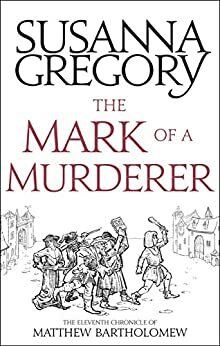 Based around life at Cambridge university around the time of the plague and like Midsomer, dead bodies turn up on a regular basis and Mathew and his Monk friend Michael follow the clues to find the murderer/s. 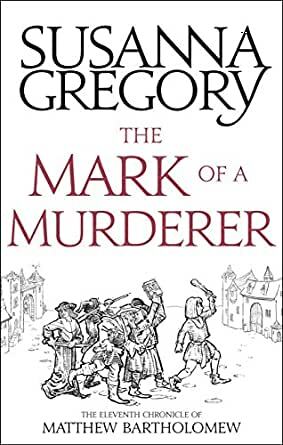 You have to enjoy a Medieval Murder mystery and some information is often repeated across the series but then you have to cater for anyone just 'dipping in'. I find that you get sucked in and want to know the outcome and that's all you want from a good book. 3.0 out of 5 starsThe Matthew Bartholomew series. I have collected just about the whole series and although I enjoyed this one it wasn't one of the best. Some of the characters were not quite as convincing, and the story was one of the more far fetched, without so much historical interest. Based on the unrest in the University cities between scholars and town, the plot and solution get rather confused. Plenty of suspense as always and the main players keep in line with their characters. Good but there are better in the series. Only just started it but so far so good .The main characters are the same. This seems to be more complicated but no doubt Bartholomew and Michael will win. Listened to it from my sick bed very relaxing.